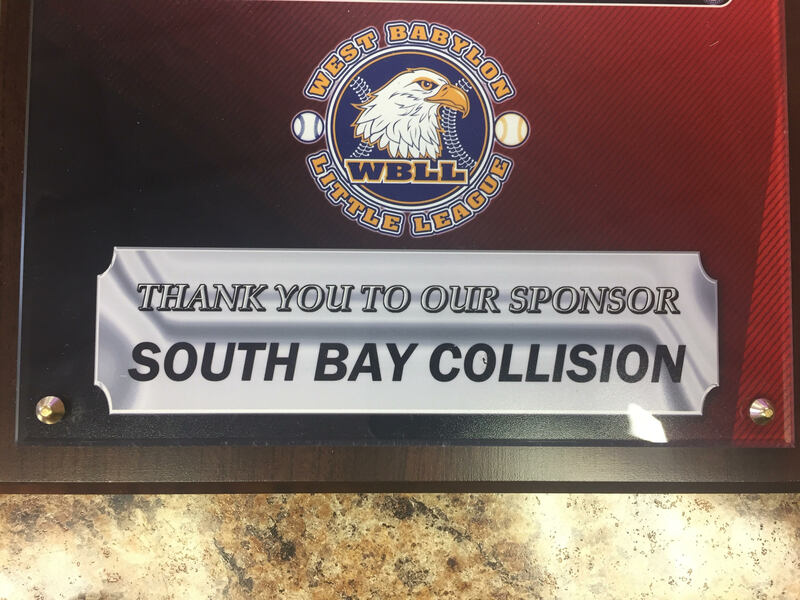 SOUTH BAY COLLISION, INC established in 1985, Owner/ operator Donald Ervolino has over 40+ years of auto collision experience and employs a staff of fully trained technicians with yearly I-Car certifications on the latest techniques. This insures a quality repair. Our office staff can walk you through all your claim needs. Come in and talk to Chris or Gina and they can help you call in your collision loss to the insurance company, set you up in a car rental and walk you through all the steps to make your experience here easy. Gina has 30 years experience working with the insurance companies. We have 3 licensed auto damaged appraisers on staff every day Donald, Gina and Chris can go over your vehicle with you. Donald is also a committee member of the West Babylon Chamber of Commerce. We also support our local police dept, fire dept, Little League Football, Little League Baseball, and Babylon Breast Cancer. 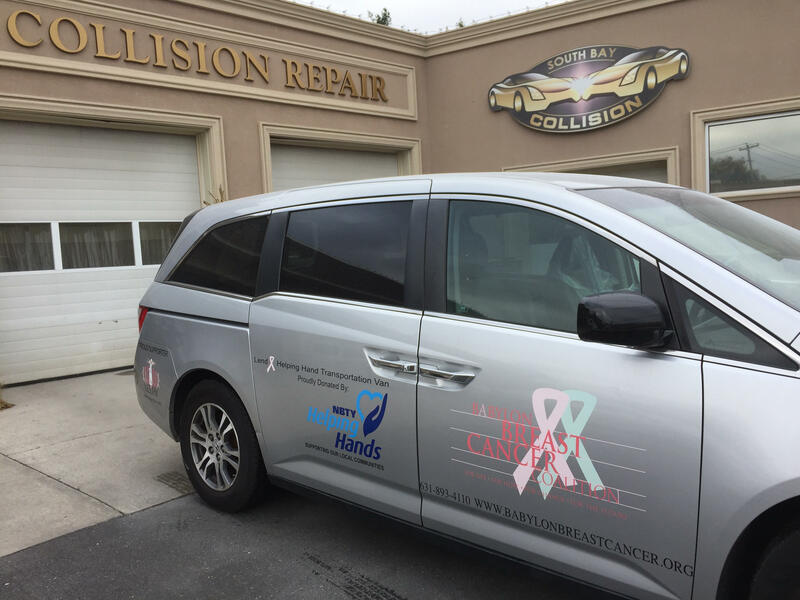 We are a full service collision repair facility catering to all aspects of collision repairs with all in-house services. We offer a comfortable customer waiting area, free computerized estimating. We welcome your inspection, allow us to show you our repair facility. 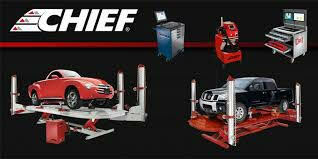 We are proud of our two CHIEF EASY-LINER machines and GENESIS II computerized measuring system that allow us to restore all vehicles, foreign and domestic back to pre-accident condition. 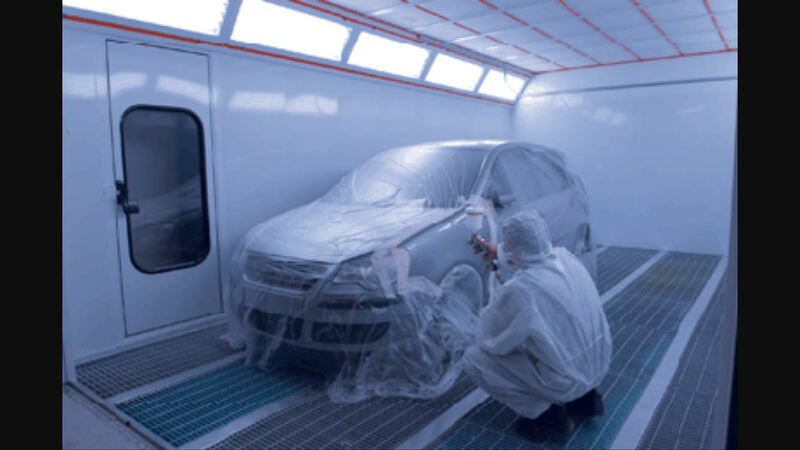 Our paint mix system with digital camera matching paint system will guarantee a color match on any finish along with our state of the art refinishing system with a 1,000.000 BTU factory baking system we can bring your car back to pre accident condition. The newest addition to our equipment is a CAR POINT liquid cooled spot welder, this welder duplicates factory welds. 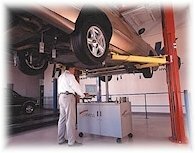 Other in house equipment; HUNTER computerized wheel alignment system, Mig welder, Air Conditioning Evacuation and recharge system for R143 and R12 , And much more. Please leave a review of South Bay Collision below. Thank You!